The RE/MAX Commercial brand has a global reach supported with a commercial broker network of seasoned product specialists, CCIM candidates, small & mega commercial teams, and a host of CRE industry leading service providers and support staff. 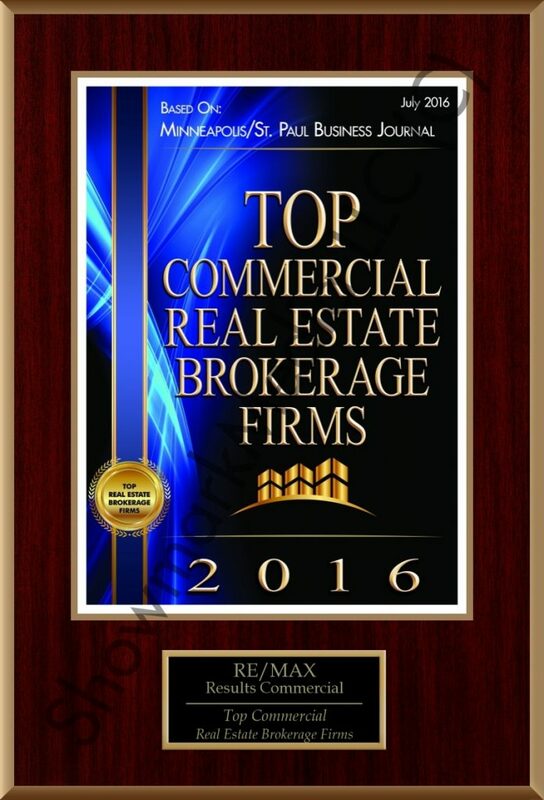 RE/MAX Results – Commercial Group is an established, Minneapolis /St. 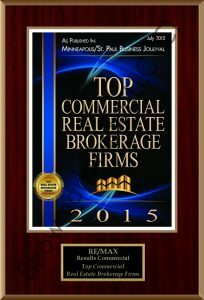 Paul based, full-service commercial & investment real estate and business brokerage firm. We are part of the RE/MAX Results, a top RE/MAX franchise with 34 offices across the Twin Cities metro, greater Minnesota, and Western Wisconsin. 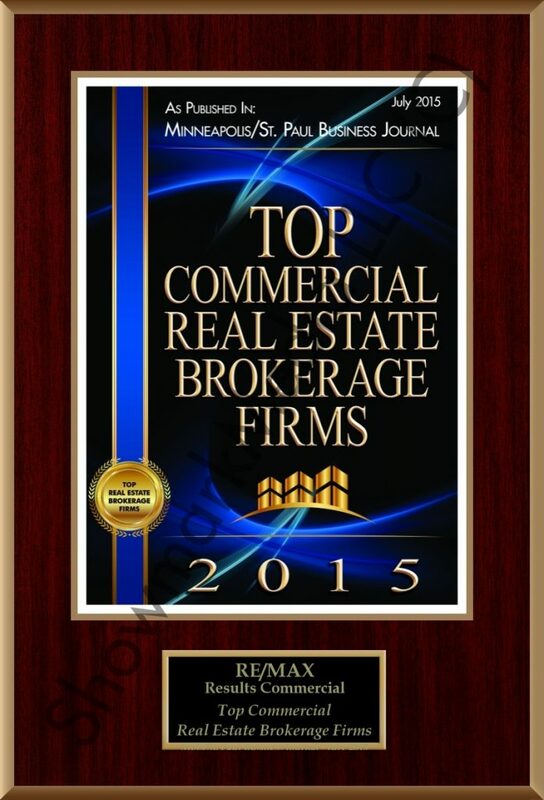 Our brokerage success is built on performance & client service. Not some hype about some big project that might happen. We are brokers that simply get it done…year after year. The kind of work that usually won’t make the headlines, but makes for a lot of satisfied clients. Our group needs talented, hard-working brokers to help us grow. Despite being discerning in our client selection, the market demand for our services continues to grow. And we think for good reason. The work we do, fills important role in commercial market segments that are often professionally underserved. The opportunity is significant. If you’re a real estate industry professional and would like to explore the idea of a full-time career in commercial real estate sales & leasing, please make us one of your Q&A stops along the way. We’re certainly not a fit for everyone, but the RE/MAX Commercial platform works for great for many producing brokers just like it does for clients. For a confidential cup-of-coffee discussion to see if RE/MAX Results – Commercial Group can serve your commercial brokerage career expectations, give Managing Broker, Mark Hulsey a quick call at 651.755.2068 or drop a note to mark@resultscommercial.com.